Join us on a trail run through Bonnybrook Farms! You will traverse the trails, set your sights on historic scenes and manuever your way through a giant corn maze! Afterward, celebrate your 5K finish with a glass of apple cider and take home a pumpkin picked straight from Bonnybrook Farm! Bonnybrook Farms will be cooking up some scrumptious fall food so pay them a visit in the Welcoming Barn and don';t forget to try out the adventures Bonnybrook has to offer! Send some pumpkins flying through the air with a giant slingshot, take a ride on an adventure hayride and take in the sights of nature all around! **Must be 14-years-old or older on race day to participate! 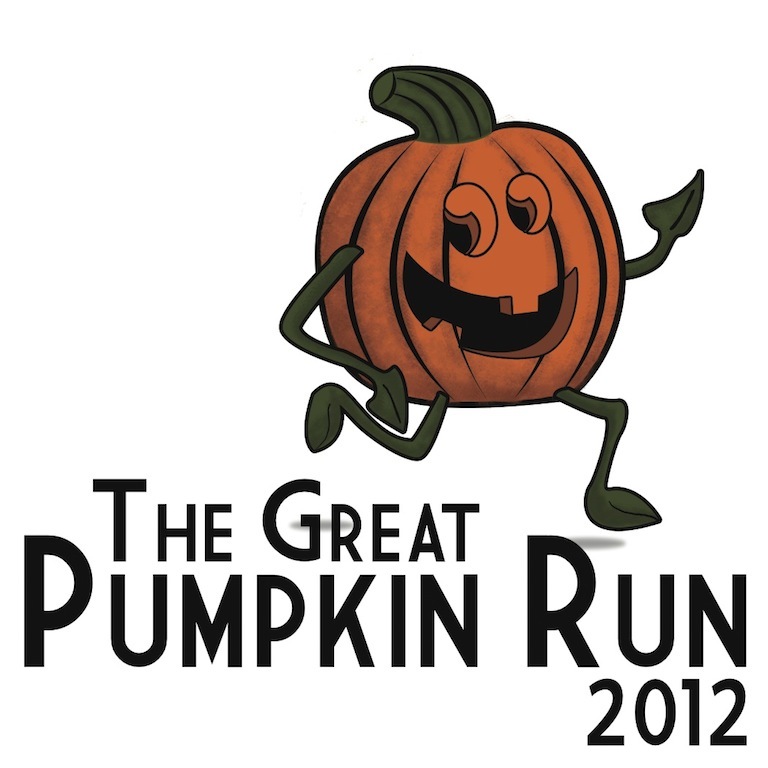 **Must register before Sunday, October 14 to ensure t-shirt!